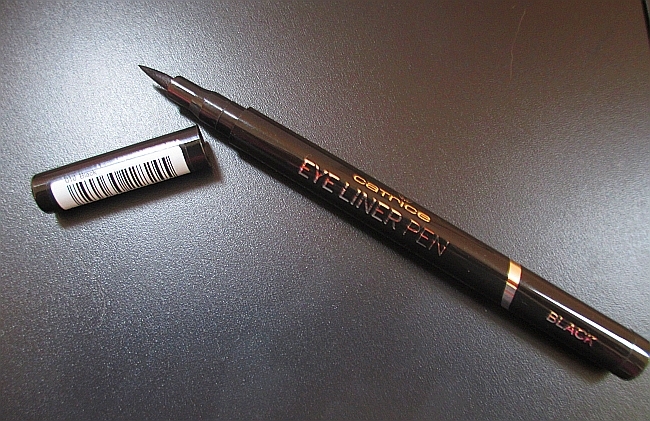 Catrice haul & review - my favorite European drugstore brand! I decided to restock my favorite drugstore under eye concealer today and like always, I came back with some extra products haha. 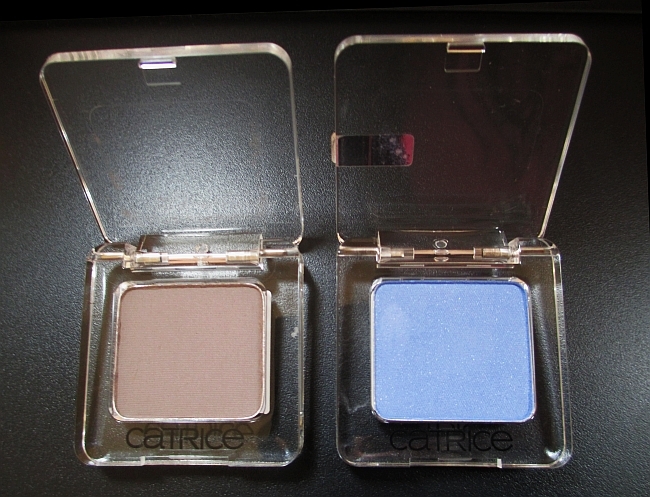 Catrice is definitely my favorite drugstore brand in Europe. 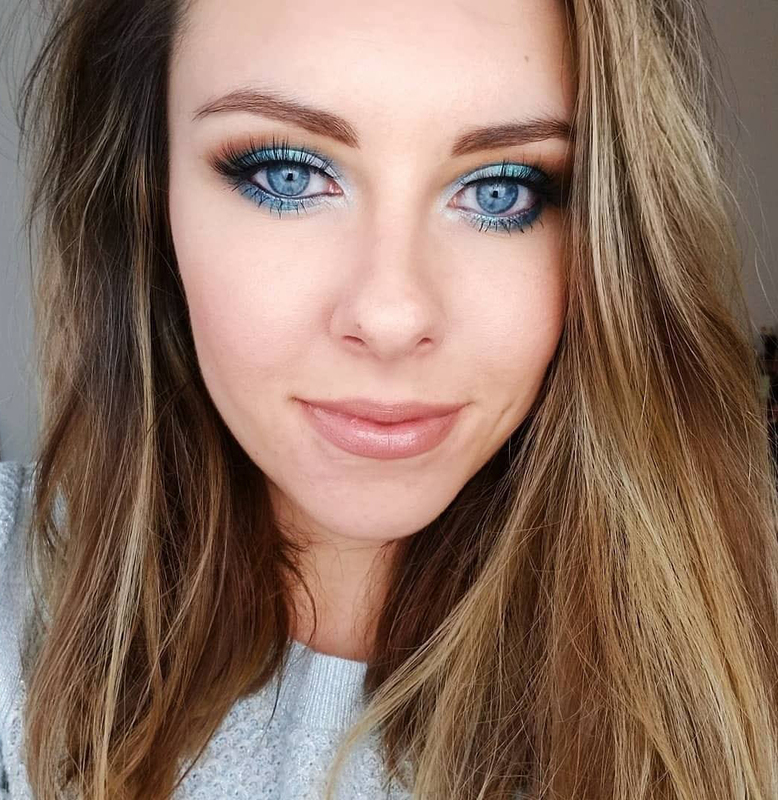 I can't get enough of how high quality their products are and the color variety is just perfect for me, AND all of that is offered at a really affordable price. 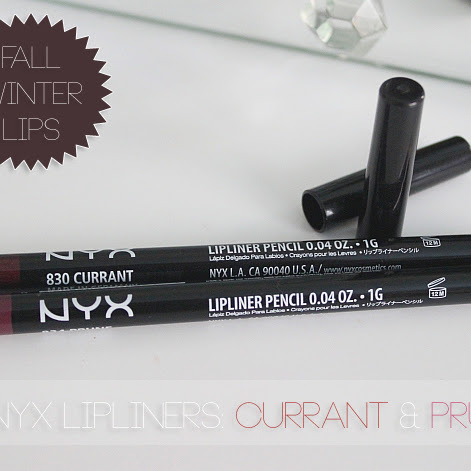 I am using this product almost every single day now and when I am close to running out of it, I re-purchase immediately. 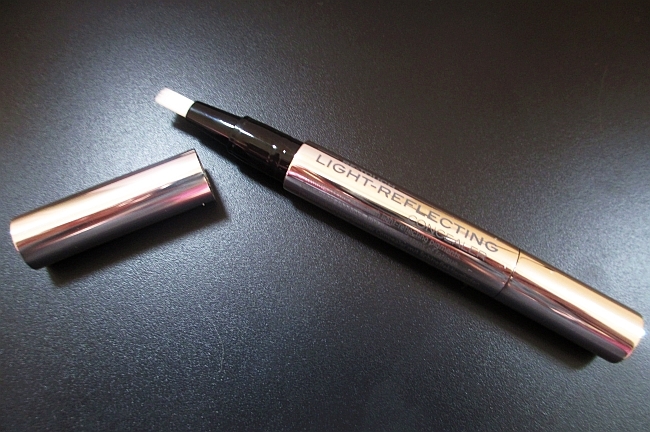 I love how lightweight it feels on the skin and it does a great job at highlights my under eye area. 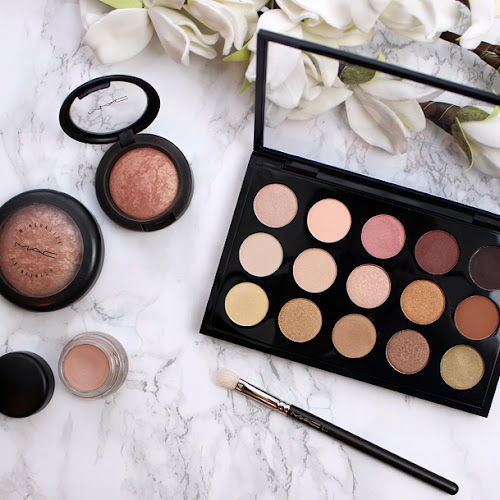 I think it's a perfect product to use for highlighting your whole face as well, so I'm not only applying it under my eyes but also in all areas, that you should highlight while contouring and the finished effect is very natural but refreshing at the same time. 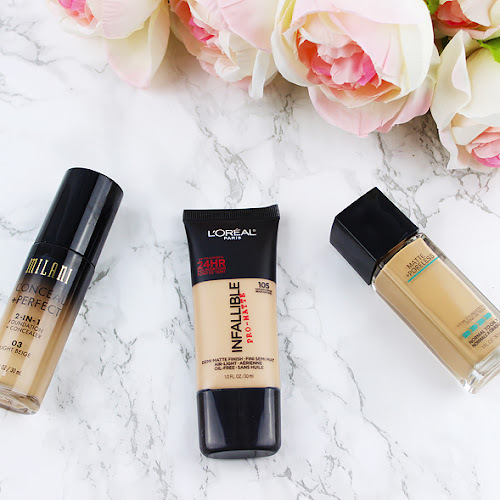 My shade is light beige which is a little bit lighter than my skin, but the product blends in with my skin really good and it gives me that fresh and awake look. I couldn't say no to these babies ;-) I picked up 350 Starlight Expresso - cool neutral light-medium brown and 520 Bonnie & Cloud gorgeous blue with subtle shimmer in it. 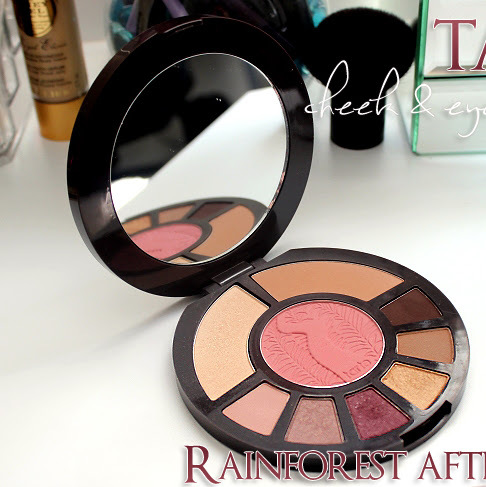 Again I was positively surprised how pigmented and creamy these shadows are. They are NOT CHALKY AT ALL and feel very soft. I think I need to come back to Catrice stand soon and pick up some more goodies haha! 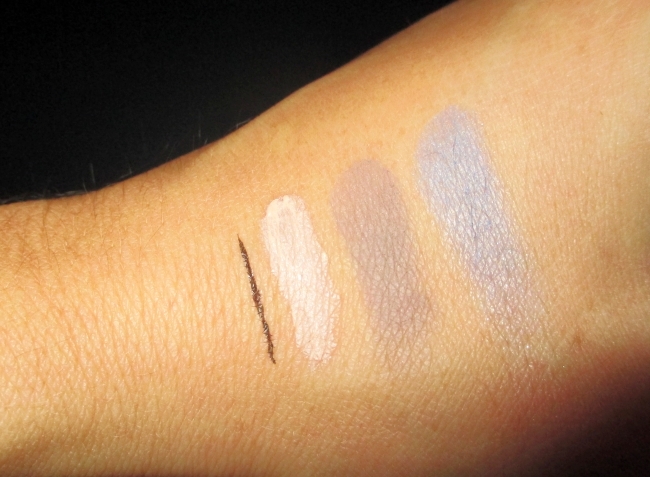 From left: Catrice Eye Liner Pen in Black, Catrice Light-Reflecting Concealer in Light Beige, Catrice Absolute Eye Colour in 350 Starlight Expresso and 520 Bonnie & Cloud. All swatches made without primer. 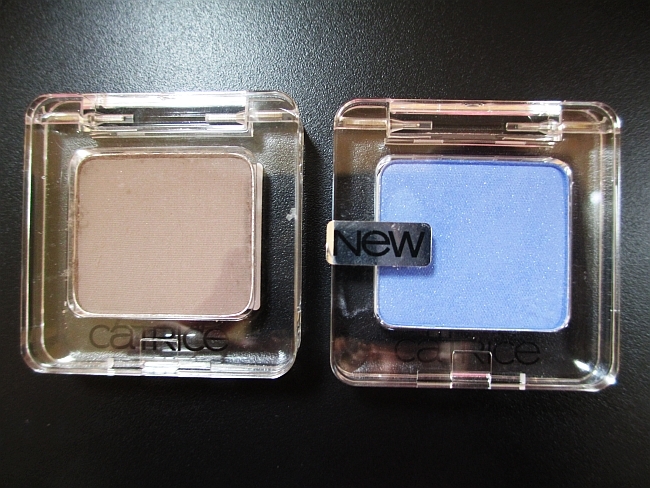 I like Catrice- good quality for a good price!